Much has been said recently regarding D.C.’s partisan brinksmanship. We can’t get anything done because “evil” Republicans are obstructionists. I would argue that quite the opposite is true; there’s far too much bi-partisanship in Washington, D.C. There is no such thing as a Republican or Democrat anymore. Washington has become a company town. 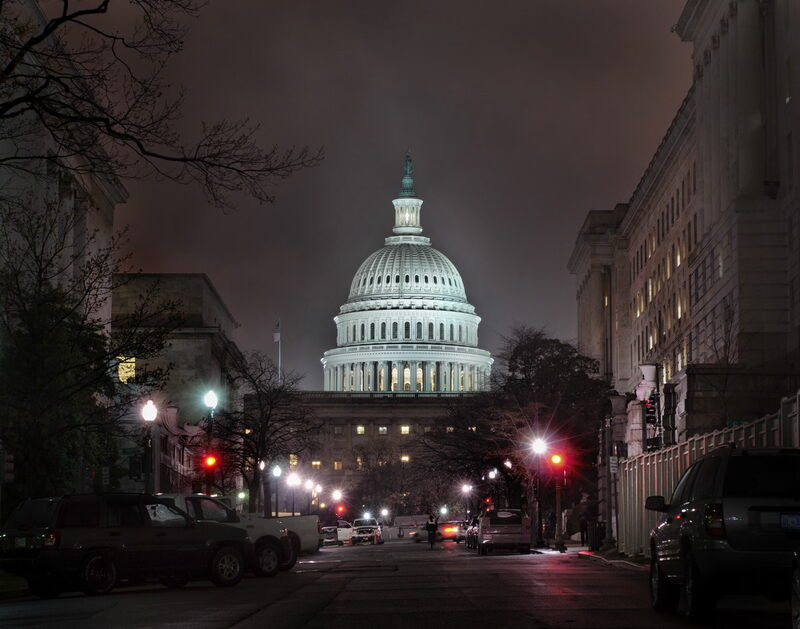 Today’s Washington, D.C. consists of a one party system made up entirely of elitist, establishment, crony, politicians, whose sole aim is to stay in power. Once elected, their goal is to get re-elected and never leave town, whether it’s on Capitol Hill or at a cushy K Street lobbying firm. We have way too much bi-partisanship in Washington because politicians couldn’t care less about the voters they are supposed to serve. One needn’t look any further than the recent vote in Congress to raise the debt ceiling. America is approaching $18 trillion in debt, and yet Congress votes in lockstep to give Mr. Obama a blank check without so much as a debate about it. Think about that for a moment. No one, save for Ted Cruz, even sounded the alarm. Democracy is indeed messy. The framers of the Constitution wanted drawn out debate. They wanted partisanship, if you will. They didn’t want lawmakers to rubber stamp laws. Partisanship is a good thing. It’s what the Founding Fathers would have wanted; it’s what constitutional government is all about. Partisanship is why a grassroots movement such as the Tea Party scares the hell out of the establishment and it’s why the media seeks to marginalize it. Make no mistake about it. What we have now in Washington is a one party system of inside the beltway political elites who don’t give a damn about “We the People” who elect them.